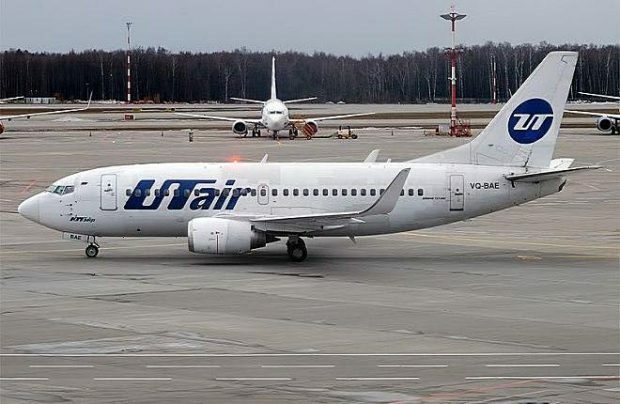 As part of its fleet renewal programme, Utair Airlines is phasing out five of the 32 ageing Boeing 737-500s in its fleet. The Russian airline has published a sales offer for the airframes – which were built in 1993 and 1994, and carry the tail numbers VQ-BAE and VQ-BAC, which will be available in August 2018 – and those with tail numbers VP-BXO, VP-BFO and VP-BFW, which may be available from October. The airframes are on offer without their engines and auxiliary power units (APUs) at a unit price of US$300,000 each. The offer carries the pre-condition of a ban on the further operation of these aircraft in Russia. Utair will ferry the aircraft to a buyer’s base in Europe or Asia, provided that the buyer then also assists with engine and APU removal. The aircraft will be delivered ‘as is’, with valid airworthiness certificates. The airline’s fleet renewal strategy launched this year will see the 126-seat Boeing 737-500s replaced with larger and more economically viable B737-800s. Most recently, a 189-seat next-generation version joined the fleet in April and, from next year, Utair will start taking deliveries of the first of 30 of the newest Boeing 737MAX aircraft it has on order. Nordavia Airlines, the only other Russian commercial operator of the B737-500 type, is also poised to phase out one of its nine of the type this year for economic reasons. The maintenance costs for the old model have become increasingly difficult to justify.